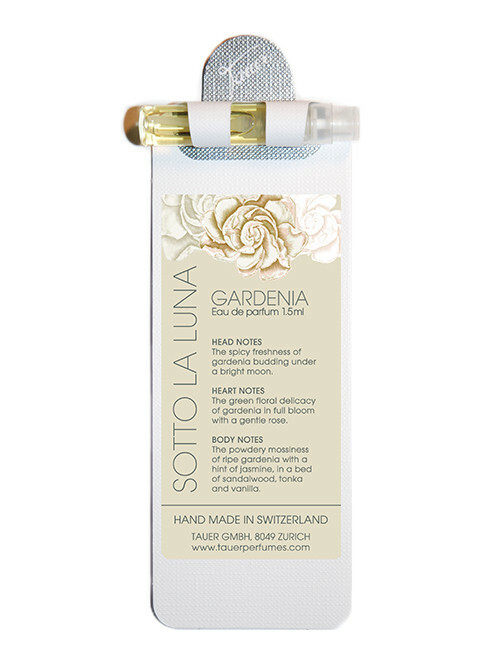 Gardenia is the first fragrance from the line SOTTO LA LUNA, Italian for "under the moon". It is inspired by the imagery of a gardenia under the moon. A soft gardenia, shiny but not blazing, a gentle and beautiful flower, a harmonious perfume blending into the night. 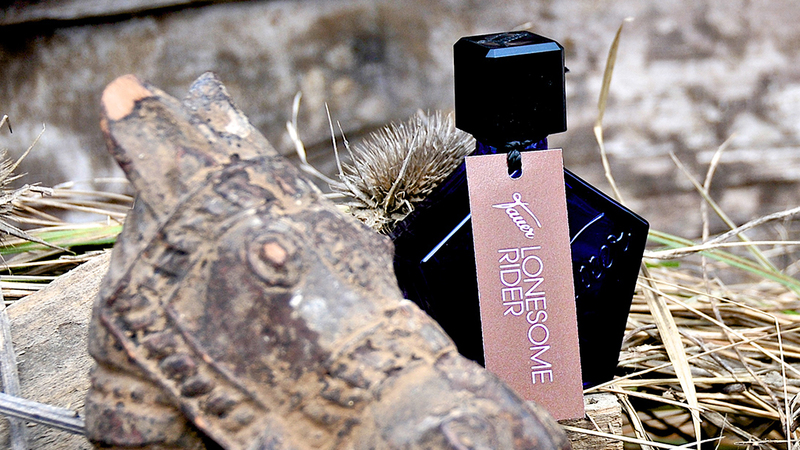 HEAD NOTES The spicy freshness of gardenia budding under a bright moon. HEART NOTES The green floral delicacy of gardenia in full bloom with a gentle rose. 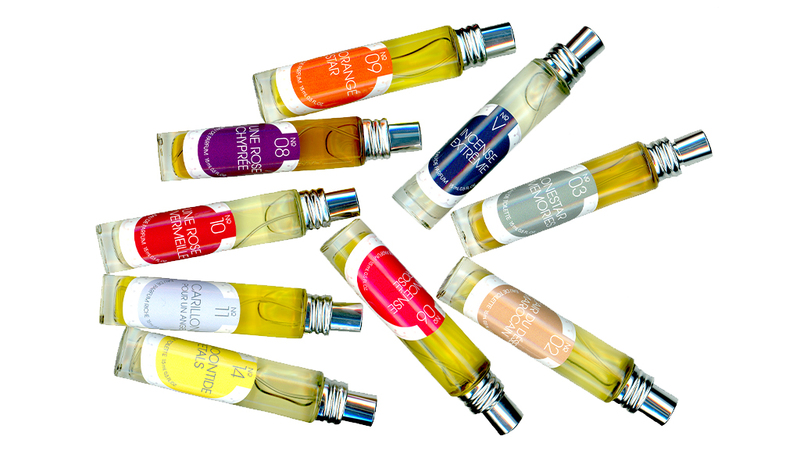 BODY NOTES The powdery mossiness of ripe gardenia with a hint of jasmine, in a bed of sandalwood, tonka and vanilla. 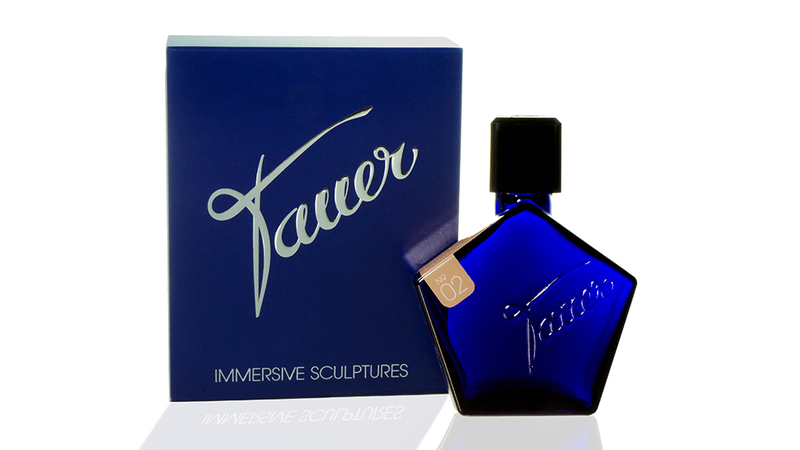 © 2016 Tauer GmbH. All Rights Reserved. Tauer, Tauerville, L'Air Du Désert Marocain, Sotto La Luna are registred trademarks of A. Tauer.